For all of your paving, stonework, asphalt, and masonry needs, Greenway Industries is here to provide exceptional service and finished products. We proudly serve all people in the Litchfield County area through our licensed and insured company. We are here to give you quality paving services at affordable prices for homeowners, businesses, and industries alike. When you choose to work with Greenway Industries, you are choosing a project partner who will make sure everything is the highest quality. We take great pride in our work, and that includes its impact on the environment. Our services use eco-friendly materials, such as recycled brick, asphalt, and concrete. This helps form a durable foundation for your paving work while also decreasing a carbon footprint. All of our projects are completed on time without cutting corners. To begin working on your project today or to receive an estimate, call us at 203-664-5902. Greenway Industries’ commitment to quality means that we use the newest paving equipment to give you the best finished products. Our residential services include creating entirely new structures, repairs on existing structures, and simple repaving to give you a fresh look. With the paving process complete, we make sure the area is cleaned and left better than we found it. 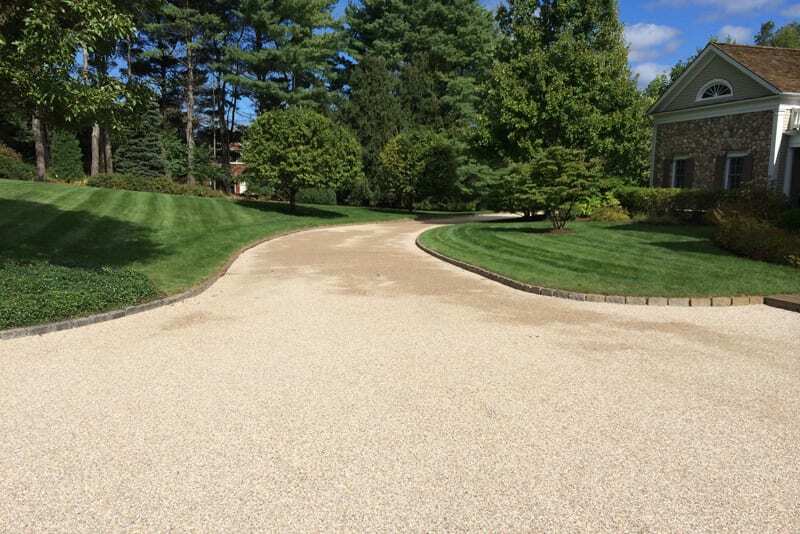 The oil and stone driveway choice is iconic in the New England area and will help your Litchfield County home fit right in. Oil and stone driveway can give your property a touch of class without losing any of the functionality. We offer a team on consultants to examine your property and help you decide if an oil and stone application is right for you. We are committed to quality services at all times. A driveway with cracks or damages can be daunting, especially if you think you have to tear it all up and start over again. That’s not always the case! 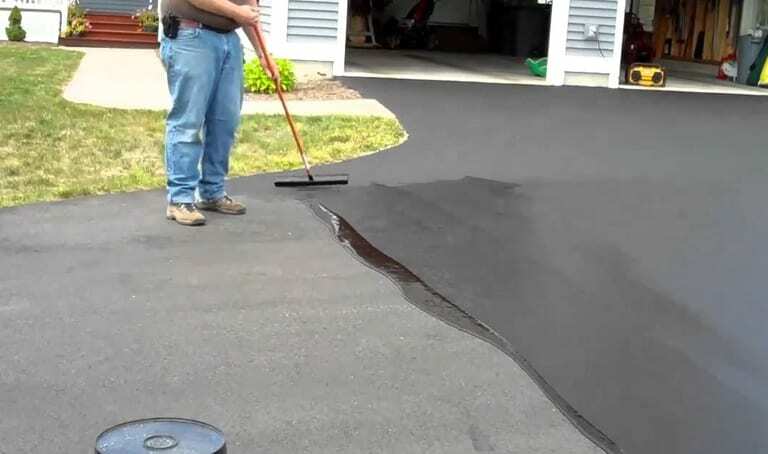 With Greenway Industries’ infrared asphalt repairs, we can turn your Litchfield County driveway into something special. This method melts the existing asphalt and seals current cracks or damages, giving you a new look without the burden of the whole process. 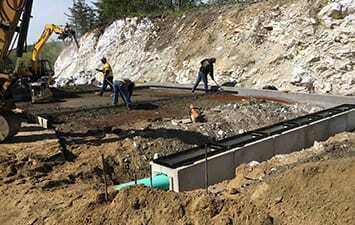 Drainage is an important factor to consider for every driveway and pavement surface. Litchfield County can be exposed to excessive amount of water. In the winter, without proper drainage, this can result in cracks and ruin foundations. Drainage, however, can prevent this. 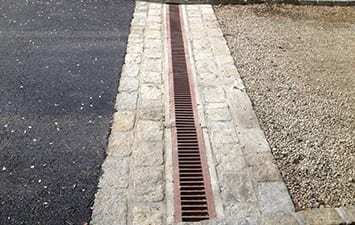 We offer new drainage installations, as well as installations on existing pavements. Greenway Industries is here to help your Litchfield County business with all of its paving needs. If you are looking for a new parking lot, a fresh look on a paved area, or even simple repairs, we are the company for you. We repair large cracks and potholes, helping to give your customers a better experience around your company. This also prevents further damages later on down the line. 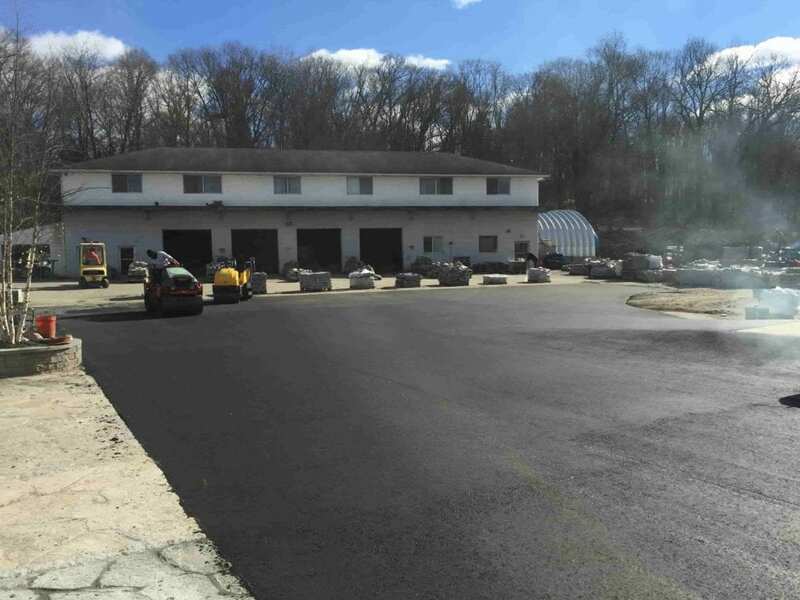 Our asphalt milling services are an excellent selection at available prices for your Litchfield County company. It repairs paved surfaces effectively without breaking the budget. The asphalt milling process involves removing the top layer of pavement and then reapplying a new layer. This leaves the foundation untouched and undamaged, and gives you a cost-efficient solution to your pavement problem. Greenway Industries is committed to giving our best at all times, for all of our clients and for the environment. Our asphalt reclaiming method exemplifies this commitment. If your asphalt or paved area has run its course, asphalt reclaiming will remove the paved area, collect the pieces, and then crush them up. This product is then added to the foundation, reducing landfill waste, and reducing greenhouse gases. 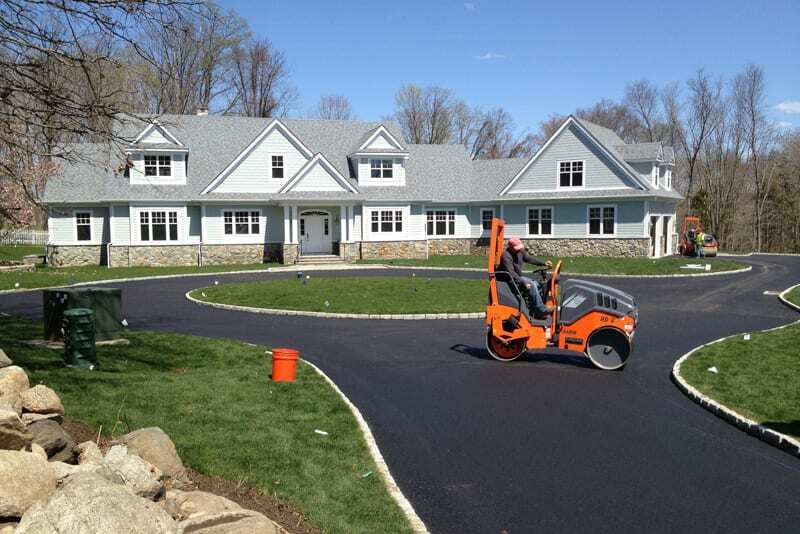 We no longer have to transport large amounts of materials, and you have the perfect new paved area for your Litchfield County property. Having a fine grading job plays a central role in any paving services. 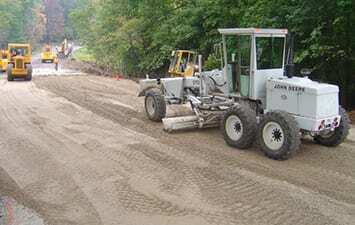 Greenway Industries makes sure your Litchfield County project receives proper asphalt fine grading and that it is completed on schedule and according to budget. This is all part of our dedication to giving you the best quality. If your parking lot or driveway is beginning to experience slight cracks or other damages, now is the time to act. Rather than waiting for them to get worse, Greenway Industries can fix them today and increase the lifespan of your Litchfield County paving. Our sealcoating method is an effective choice for repairs and aesthetic. The sealcoating itself is a newly added protective layer on your paving, which adds protection against the sun, wind, water, and various elements. Sealcoating also gives an added texture to your paving, which makes it easier for cars and people alike to move safely. Cracks, whether large or small, can quickly become a nuisance. Especially in the Litchfield County region, cracks grow larger in the winters with the freezing and thawing of water. This cycle can be avoided and prevented completely by filling in the cracks as soon as they are noticed. 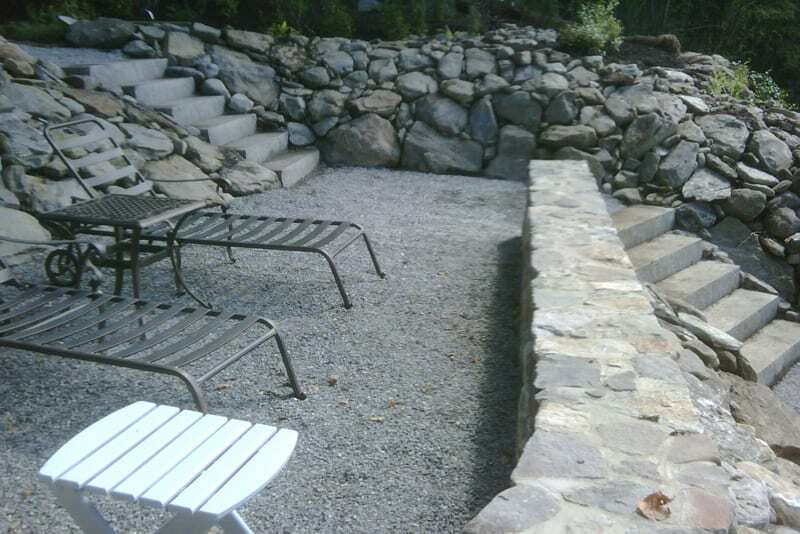 Greenway Industries additionally offers masonry and stonework surfaces to all of our Litchfield County clients. We understand the importance of having the property appearance you envision, and we are here to bring it to life. From concrete surfaces to flatwork, we can help with it all. 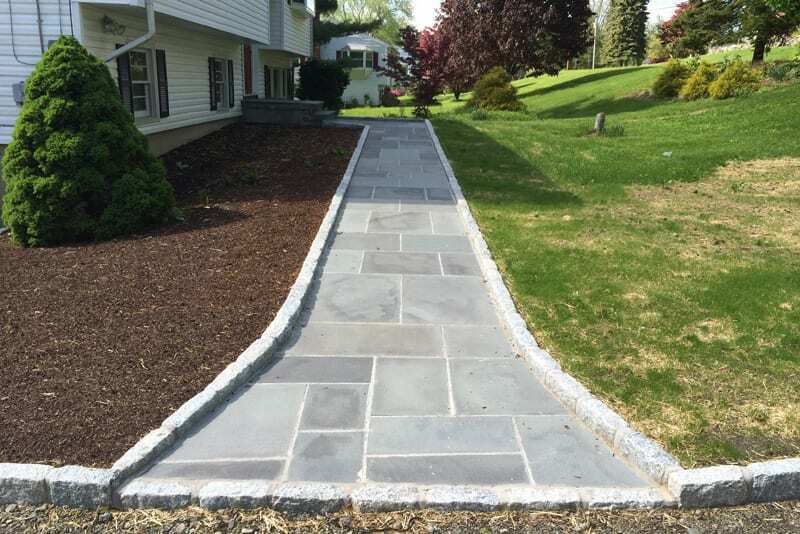 We help in the design, creation, and stability of quality walkways, walls, steps, and more for your Litchfield County property. We have a professional masonry designer who can help you with stone material decision and pricing. You tell us what you would like done, and we will do it! 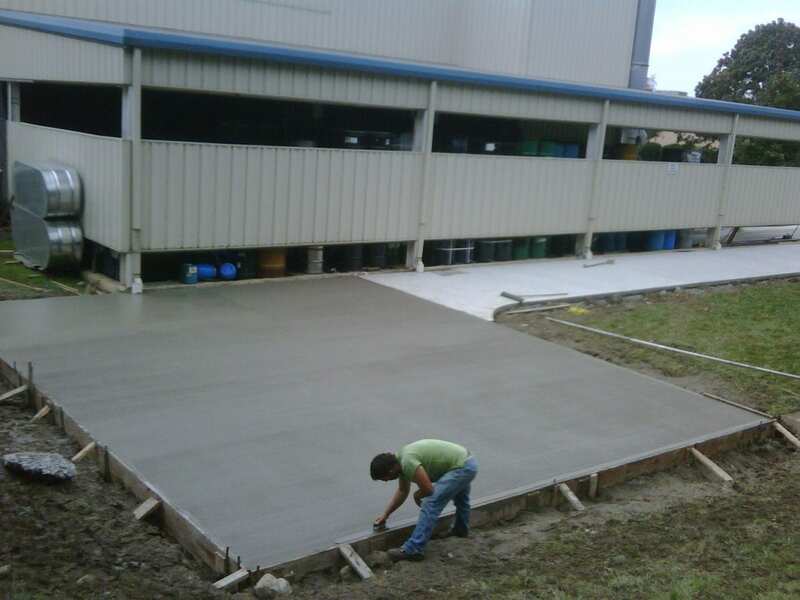 Our concrete flatwork is made to your specification and customization, including sidewalks, curbing, patios, and much more. Our services give you professional surfaces that will be here to stay. Our designers will help you in the decision process.